Things to do in San Francisco For Dads and Their Boys. Okay, I’m not usually one to gender specify and I think that the things boys do, girls can do and vice versa. But sometimes, well sometimes it’s just nice to have a girls day – spa, tea party, shopping and occasionally it’s fun to do things that we consider more manly. So here’s a list of things to do in San Francisco for dads and their kids. A former pentitentiary may not be scary during the day, a little eerie perhaps, but kids are always welcomed on the tours there and often enjoy the ferry ride and scenery as well as the stories that accompany the visit. This is probably number one on all the top ten things to do in San Francisco for dads lists but have you heard of the night time tours? A night time tour might be a different thing altogether. It will definitely have added mystery and adventure. Most kids love to scare themselves, can you handle it though dad? California Academy of Sciences – Sleepover Night! 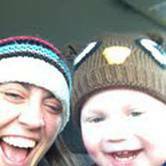 Okay, so I am almost regretting this blog post given that everything I am choosing would make for a crazy good time for sons AND daughters. But moms, this is a chance for you to take a night off, so make sure dad is reading this and picking up some tips! 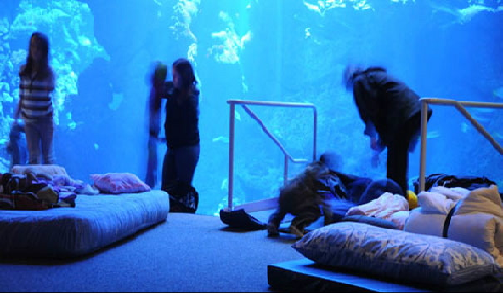 The California Academy of Sciences offers night time sleepovers where kids can explore pretty much every inch of the building with a tight schedule of fun! Bedtime is not until 11pm, after you have wandered the planetarium, aquarium and other exhibitis, so this is another late night adventure that will get the kids really excited! By the way folks, the academy has just added some grown up sleepover time too – might make a good date night? 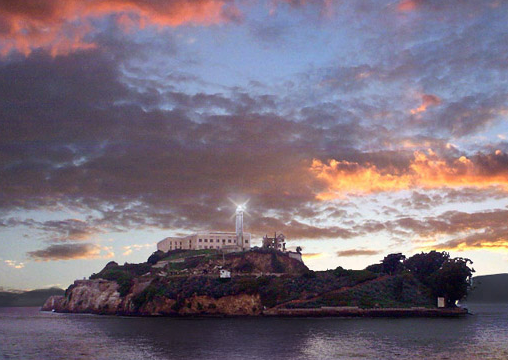 In the meantime, let’s put at the top of the list for things to do in San Francisco for dads! Just imagine it moms, a whole night to yourself! 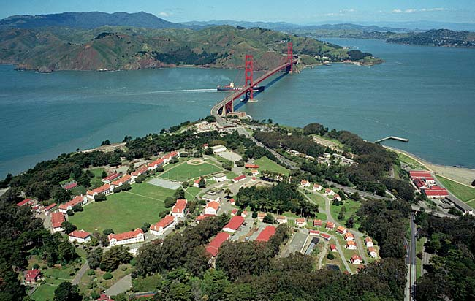 For over 200 years Presidio was a military post and all those years have definitely left their mark. From a national cemetery to centuries of architecture, this is a great place for kids and dads alike who like their history. This is a great thing to do in San Francisco for dads with kids who love everything military, such an engaging treat. Do dads let kids eat more candy than moms do? No comment! 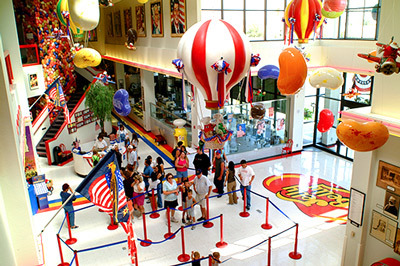 Take a free factory tour of the jelly belly empire and be your child’s best friend for the rest of winter! Who doesn’t want to see how these delicious little candies are made. It looks like a real life Willy Wonka fairytale, but without the weird accidents! Another treat for the boys who like tales of war and victory. Not only does the museum give you the chance to see what life at sea was like centuries ago, they are always additional exhibitions taking place. There’s the chance to go out sailing, take tours aboard the historic ships and even attend old time sea chanty sing-alongs once a month. 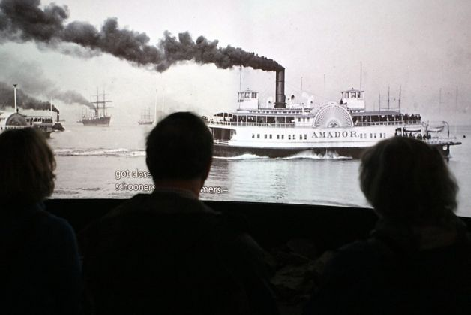 If your kids love the idea of life at sea, or are little history buffs, then this should definitely top your list of things to do in San Francisco for dads and their kids! And if that’s not enough manyly inspiration, check out the links to some more kid friendly things to do in San Francisco for dads in 2013!